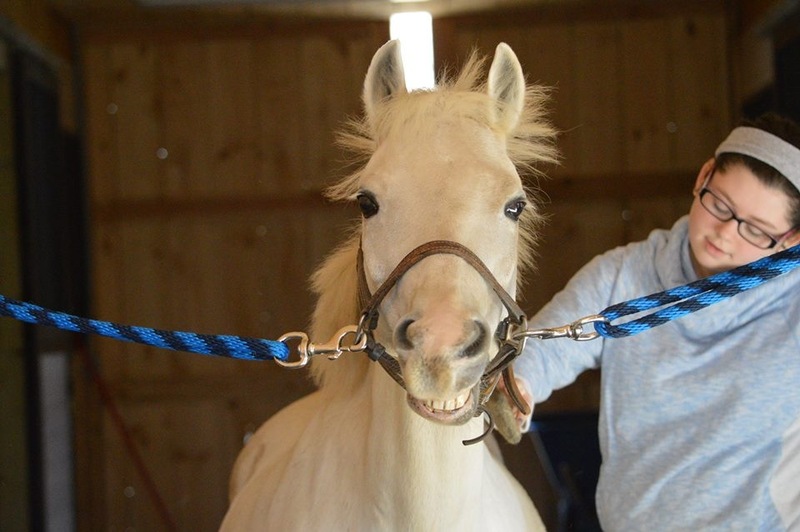 Our Horses - SpiritHorse Therapeutic Riding Center of Canton, Inc.
Ester is an year old Welsh Cross Pony. Ester is a former Show Pony who was generously donated to us. She is the perfect size for our smaller riders! Cash is a favorite horse for riders of all levels and ages. He is a Paint Horse with a great personality! Remington "Remi" is one of our new lesson horses. He may be the tallest horse in the barn but he is a gentle giant! ​Rosey is a Rocky Mountain gaited pony. 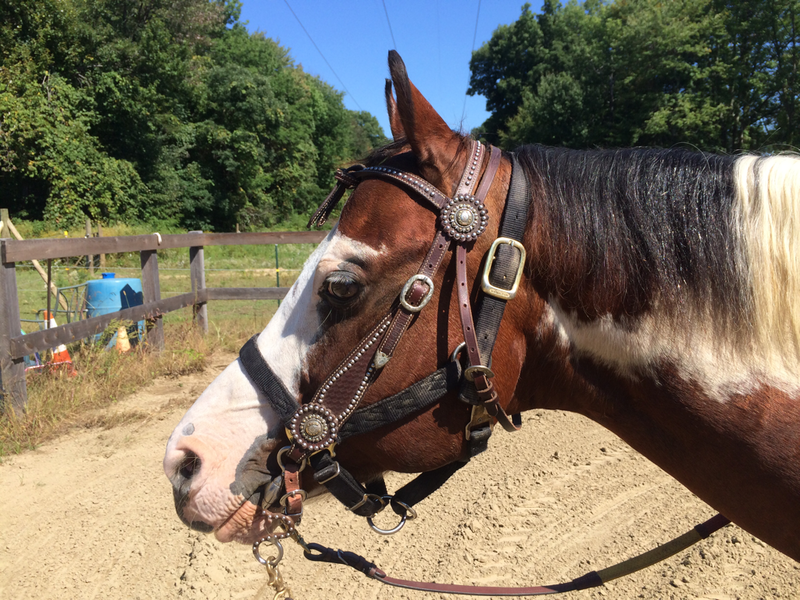 Her smooth gaits and calm disposition makes her the perfect pony for our beginner riders! 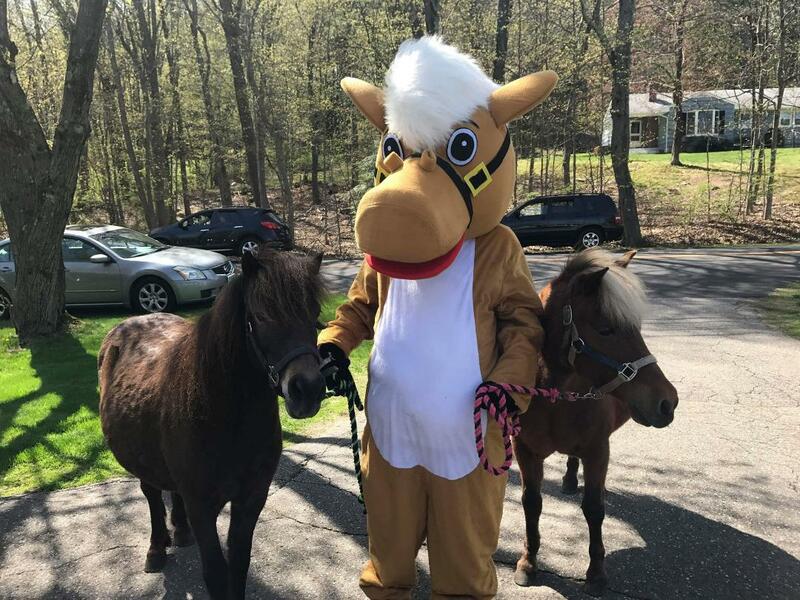 Pixie, Spirit our Mascot and Pumpkin work with people of all ages to get comfortable around horses. They also like to visit local lemonade stands and host Birthday parties at SpiritHorse! 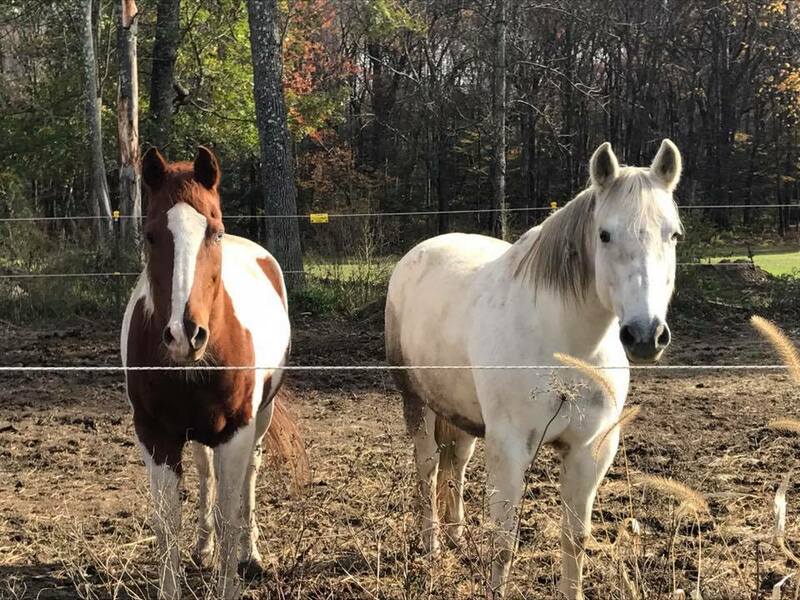 Kody and Blue joined the SpiritHorse team and are great horses for our more timid adults and riders with disabilities. 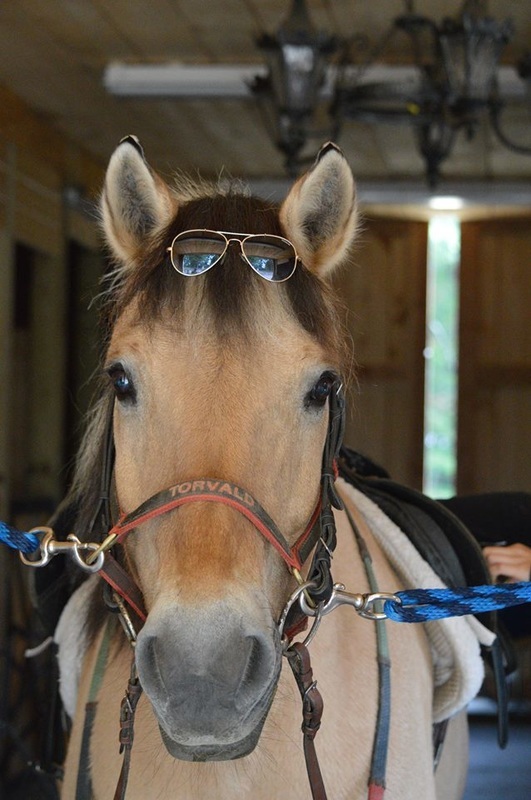 Our barn was very saddened to learn that Tory had crossed Rainbow Bridge this summer. Tory loved to teach riders how to be confident in the saddle. He loved to be brushed and also liked to "drive"! Sadly, one of our favorite horses has crossed Rainbow Bridge. Lucky was our very first therapy horse. Most people remember Lucky as the horse who "smiled".